Lawrence Messina of the West Virginia Department of Military Affairs and Public Safety joins Beth Vorhees by phone to discuss the extreme cold and what's being done to keep residents safe, could fracking solve abandoned mine water problems, and West Virginia University's basketball teams begin their second year in the Big 12. 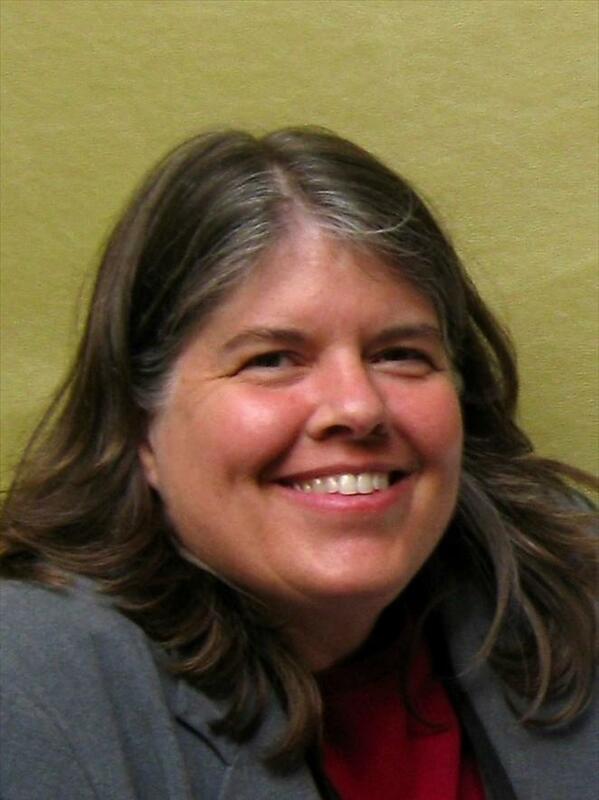 Berkeley County 5th grade teacher Erin Sponaugle is West Virginia's Teacher of the Year and a new book highlights the history of the state's county courthouses. 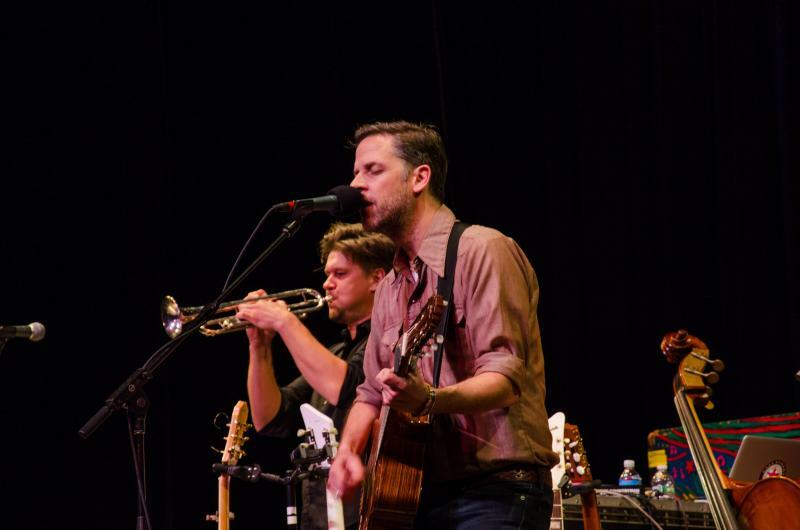 This week's special encore episode of Mountain Stage features desert rockers Calexico, along with alternative trailblazers Camper Van Beethoven, Bonnie Prince Billy, Bahamas, and Piney Gir. 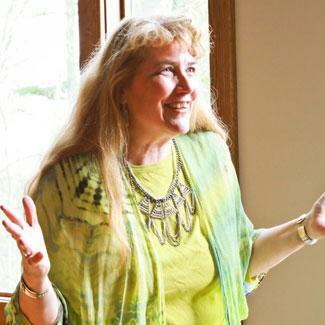 Listen on West Virginia Public Radio this Sunday at 2 pm, or on one of 130 public radio stations across America. 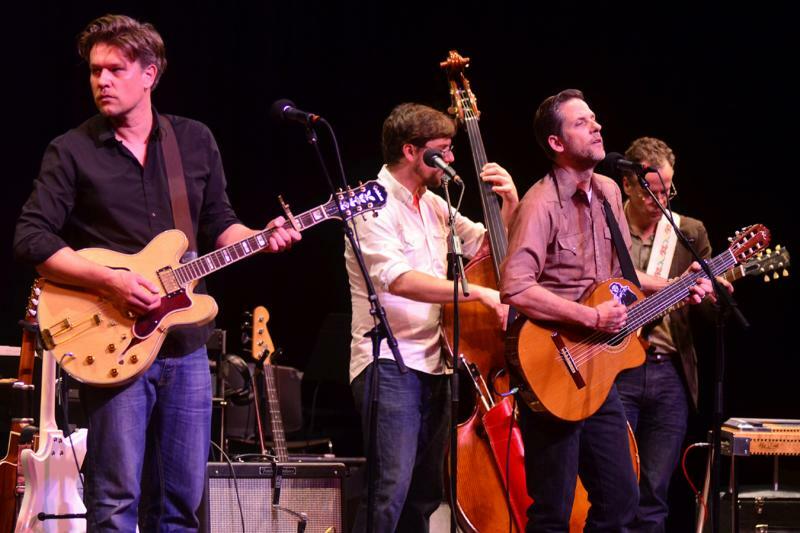 Tuscon, Arizona-based band Calexico blend everything from surf guitar to spaghetti western themes into their own brand of desert rock. 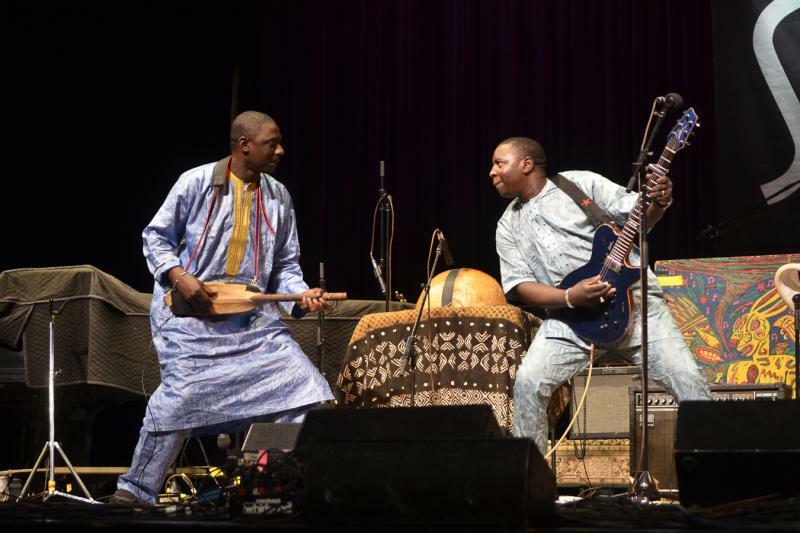 Their song "Splitter" appears on the band's latest record, Algiers. This week, I’m looking back at my first year as leader of this organization -- what we got done in 2013, and what we still have left to accomplish. It hasn’t been an easy year. I arrived at a station in need of major upgrades at a time of rapidly shrinking government funding. 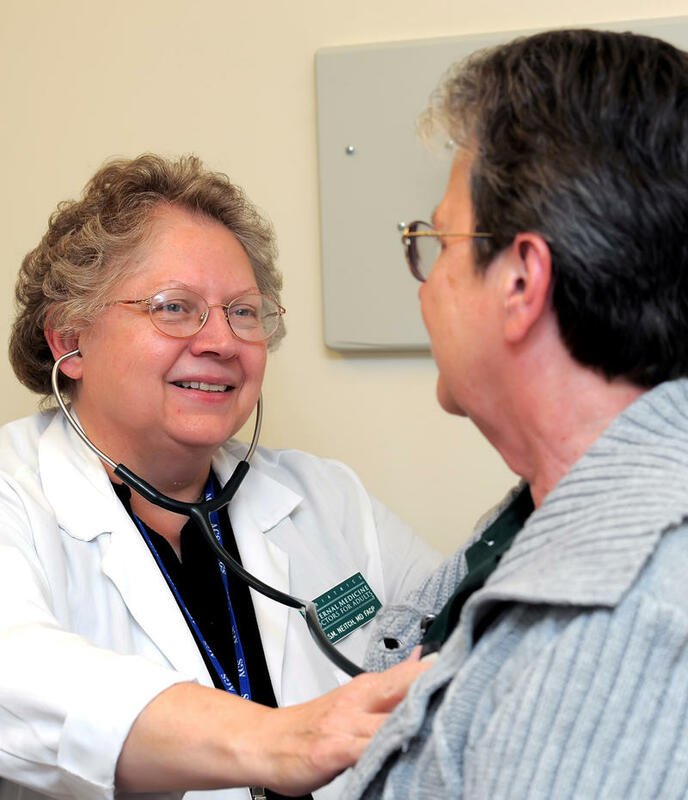 Thanks to you, our members, and a hard-working staff, we’ve been able to make significant progress in 2013 – and I think we’ll make a lot more in 2014. 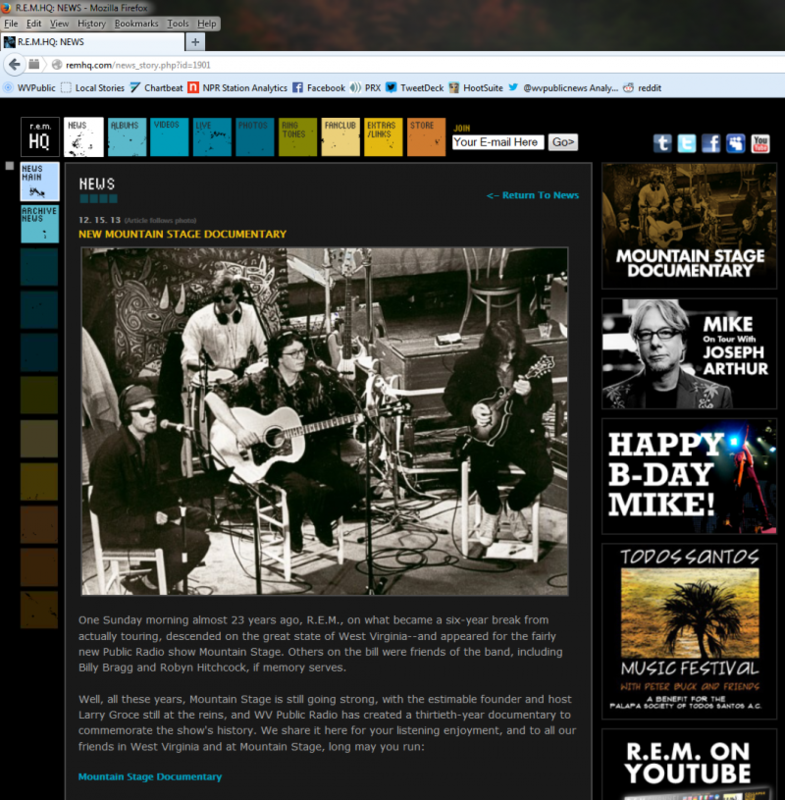 This week's broadcast of Mountain Stage is a special episode taken from our 30-year archive of live performance radio. You'll hear from folk-rock master Richard Thompson, along with Nashville great Rodney Crowell, blues-rock pioneers John Mayall and the Bluesbreakers, Richard Bona and Olu Dara. 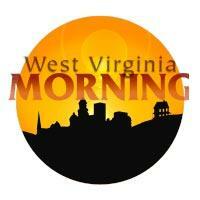 Tune in this Sunday at 2 pm on West Virginia Public Radio, or on over one of 130 across America. 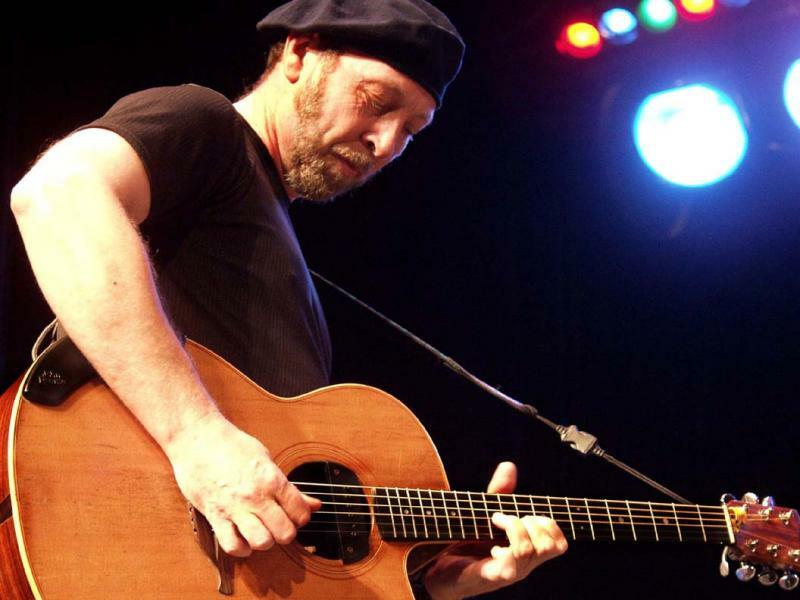 British folk rock master Richard Thompson appears on this week's special episode of Mountain Stage culled from our 30 year archive. Hear him perform "Turning the Tide," recorded April 22nd, 2001. 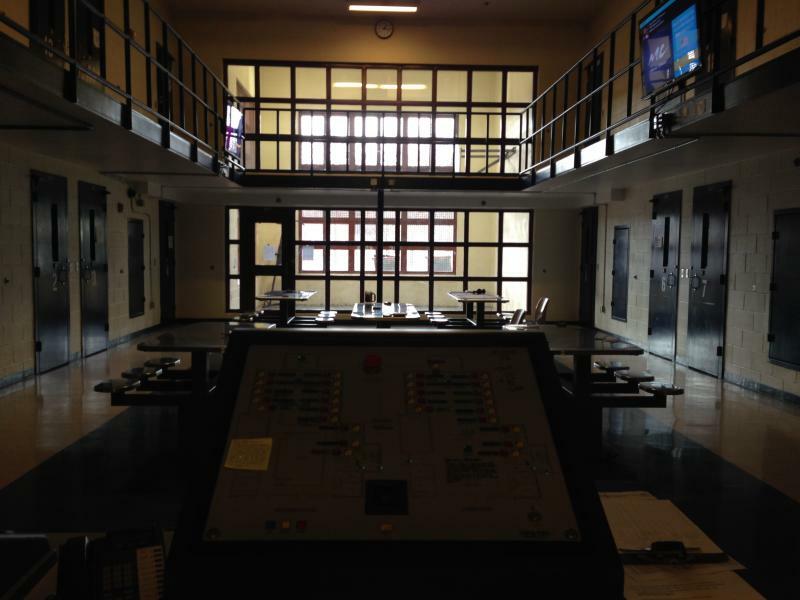 A look at Christmas for juvenile delinquents at the Rubenstein Center in Tucker County, what Christmas was like 150 years ago in Harpers Ferry, and our friends at Traveling 219 look back at a panther sighting in Marlinton on Christmas Eve 1955. A deeper analysis of 'Who Owns West Virginia? ', a family-owned "choose-and-cut" Christmas tree farm in Mercer County, a popular live Christmas tree known as the Canaan Fir struggles in the wild, and Christmas ornaments made by the students at the Schools for the Deaf and Blind. Keeping with the spirit of giving, we have a special bonus Song of the Week from our upcoming broadcast. Rhett Miller of the Old 97's teams up with alt stringband Black Prairie to cover the Woody Guthrie-penned "California Stars," from Wilco's Mermaid Avenue project. A look back to New Year’s Eve 1973 years ago and the murder of mine union presidential candidate Joseph “Jock” Yablonski, the Cacapon and Lost River Land Trust obtains an easement on property along the Morgan Hampshire County line, the Marshall Thundering Herd gets set to square off against the Maryland Terrapins in the Military Bowl, and Robert Earl Keen performs "Who Do Man" on this Mountain Stage song of the week. 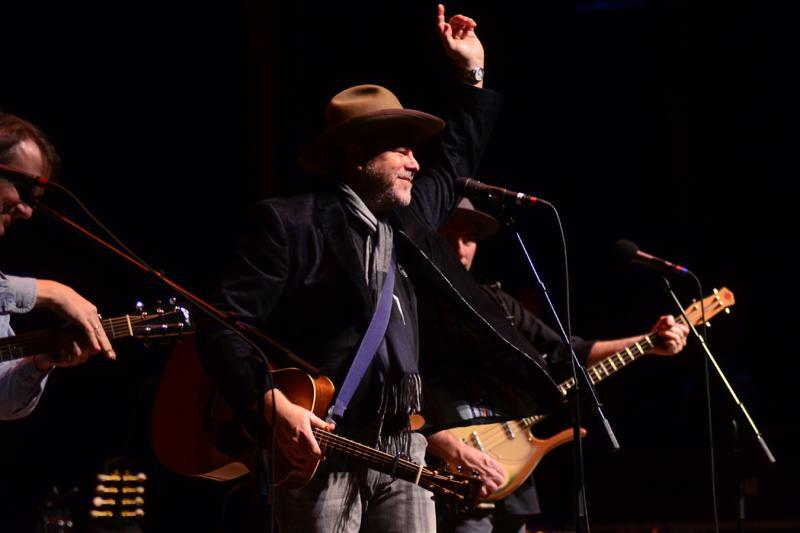 This week's special encore broadcast of Mountain Stage features a performance by Americana stalwart Robert Earl Keen, along with his longtime road band. 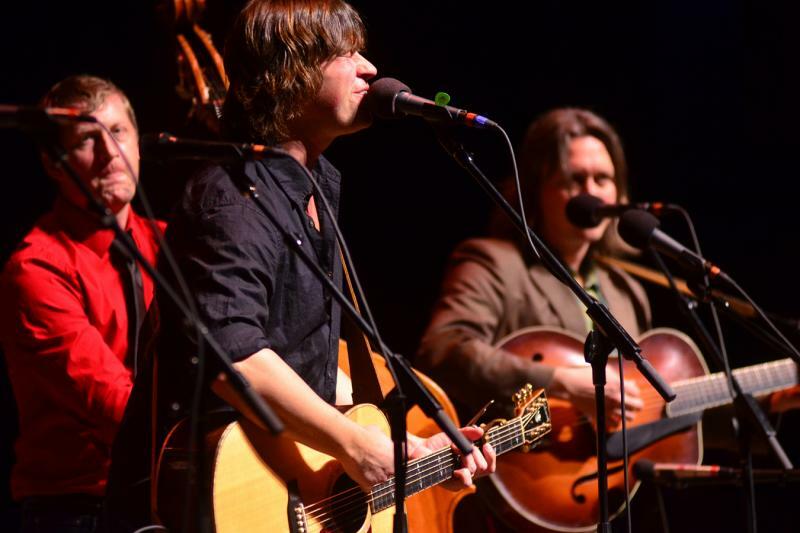 Rhett Miller (of the Old 97's) will also be there, along with Black Prairie, who join Miller on stage for a few songs before bringing the crowd to their feet with a cover of Led Zeplin's "The Song Remains the Same." And you'll also hear an intense solo set from soulful singer-songwriter Shelby Lynn. Farmers and officials at the State Department of Health and Human Resources have different opinions on the value of raw milk and Morgantown actor Bobby Wolfe hit big with a role in the film Out of the Furnace, starring Hollywood heavyweights Christian Bale, Woody Harrelson, Casey Affleck and Forrest Whitaker. 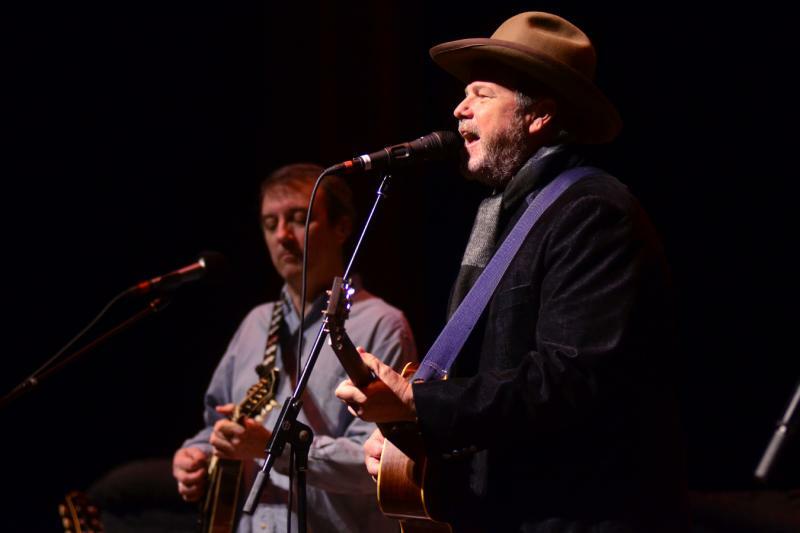 Americana stalwart Robert Earl Keen kicked off the 30th season of Mountain Stage last year with his song "Who Do Man." This also marked Keen's tenth appearance on the show. West Virginia University Chief Diversity Officer David Fryson remembers Charleston social activist Leon Sullivan, WVU begins a partnership with a University in China to promote exchanges in language, culture and business, and Beckley actress, playwright, and historian Karen Vuranch reads "Christmas in the Appalachian Mountains" by Richard Madison. Before a newly formed legislative committee begins to meet, Speaker of the House Tim Miley and a group of legislators plan a tour around the state to learn from small business owners and entrepreneurs, members of the Cabell County Board of Education tour the new Huntington East Middle School before it opens in January, Book Lovers of Charleston celebrate 90 years, and The Steep Canyon Rangers perform "Tell The Ones I Love" on this Mountain Stage song of the week. We hope you can tune in this weekend for another all-new episode of Mountain Stage with bluegrass phenoms The Steep Canyon Rangers, west African guitarslinger Vieux Farka Toure, Australian stringband The Greencards, alt-country pioneer Robbie Fulks, and Minnesota-based singer-songwriter Mason Jennings. Lawmakers continue to address the issue of student achievement with new or updated programs, a Marshall University professor investigates how power outages affect the elderly, our friends at Traveling 219 bring us a report on Tucker County clock maker Doyle Kisner, and jazz pianist Bob Thompson takes his holiday tradition, 'Joy To The World' on the road around West Virginia for the first time. 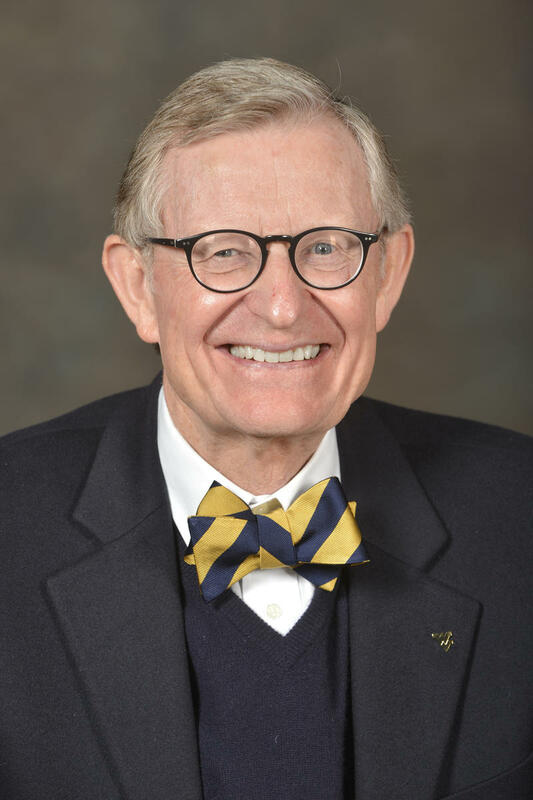 A Select House Committee focused on issues related to crimes against children plans to introduce four bills to the full legislature, parents of children with special needs form a support group, E. Gordon Gee returns to West Virginia University as the Interim President, and a non-profit research organization outlines who owns property in the state. 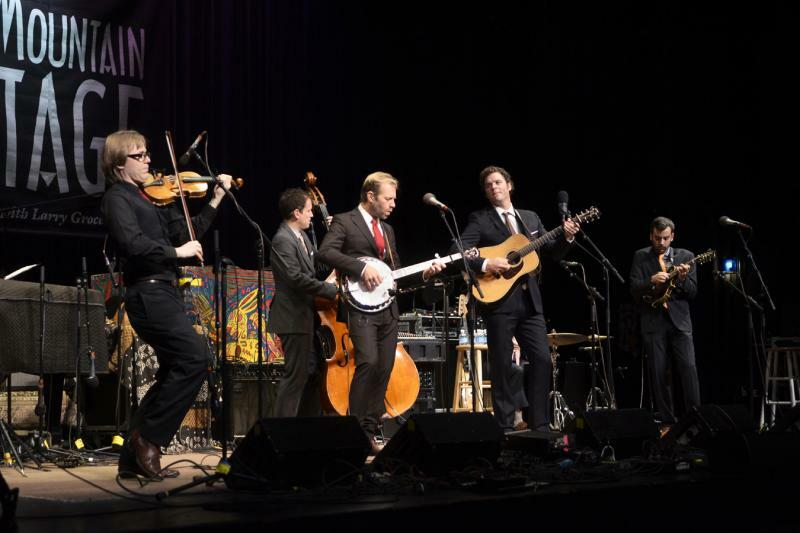 Bluegrass band The Steep Canyon Rangers appear on this week's premier broadcast of Mountain Stage, fresh off their Grammy award-winning collaborations with Steve Martin. Here they perform the title track from their latest album, "Tell The Ones I Love." McDowell County ranks the lowest in the country for life expectancy for men and women, Concord University students remember loved ones taken by cancer, plumbing and pipe fitting trades grow because of the natural gas boom, and Martinsburg High School makes history by bringing home their fourth state football title in as many years. West Virginia University's Board of Governors approves two motions to find a replacement for soon-to-be departing President Jim Clements, a private company bids to house the state's prisoners at an out of state facility, a preview on this weekend's high school football championship games, and Tim O'Brien & Darrell Scott perform "It All Comes Down to Love" on this Mountain Stage song of the week. This week's all new episode of Mountain Stage was recorded on the campus of East Tennessee State University in Johnson City. You'll hear a set from roots music superduo Tim O'Brien & Darrell Scott. 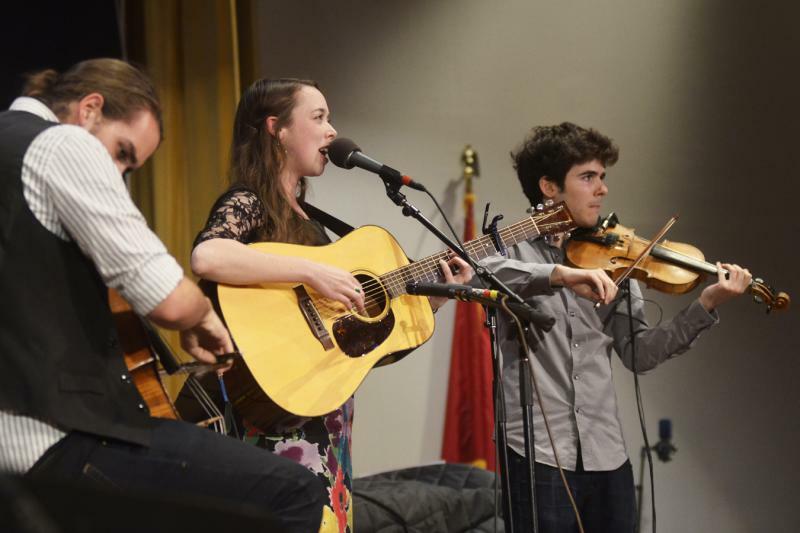 You'll also hear bluegrass and indie folk darling Sarah Jarosz make her first appearance on Mountain Stage, along with sets from two of today's most remarkable string bands: The Deadly Gentlemen and Old Man Luedecke. The Salem Industrial Home For Youth has transitioned to a rehabilitation facility for adult males, the Marshall University Thundering Herd football team sets to battle the Rice Owls for the C-USA Championship despite controversy over who should've had home field advantage, a competition at Fairmont University focuses on robotics, and West Virginia native and country music star Homer Bailes passes away at the age of 91.